The David Bowie musical Lazarus is heading to London. The highly anticipated show has been dubbed a must-see for Bowie fans, and has already had a sell-out run off Broadway in the US last year. The UK production will open at the Kings Cross Theatre in London on 25 October and will run until 22 January 2017. It will be the first time any theatrical work from the late singer has been shown on the London stage. Co-written by Bowie, Lazarus focuses on the central character Thomas Jerome Newton, a human-looking alien who comes to Earth and becomes disillusioned by life as he is unable to die. 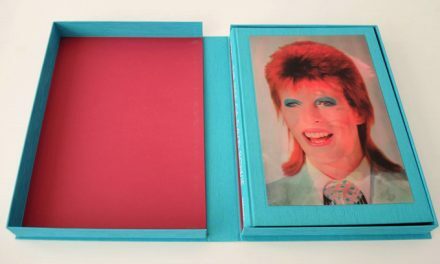 This is a must for Bowie fans. The show was co-written by the late British musician and Irish playwright Enda Walsh and is inspired by Walter Tevis’ book, The Man Who Fell To Earth. 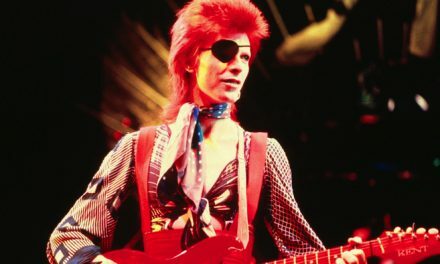 The 1976 film adaptation also starred Bowie. 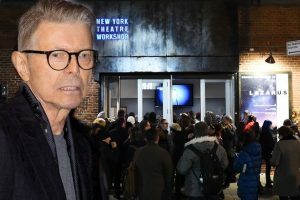 Another reason Bowie fans should see the musical is for the chance to hear three unreleased songs by Bowie: No Plan, Killing a Little Time and When I Met You. Audiences will also be treated to hits from the late singer’s impressive back catalogue, which spans four and a half decades. There are cheap seat tickets are priced from £15. With other tickets from £35 to £75. However top price premium tickets will set you back £95. Tickets are available from most major outlets, including our very own Mirror Tickets and Ticketmaster . The musical will be directed by Ivo van Hove who previously directed A View From the Bridge, and original cast members, including Michael C Hall of Dexter fame, will reprise roles from the original New York production. Book your seats via Mirror Tickets here . Or Ticketmaster here .